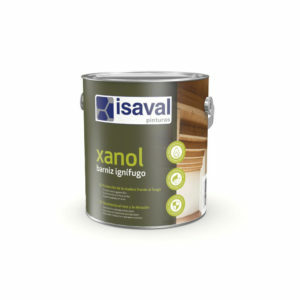 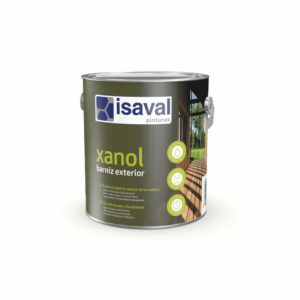 Aqueous polyurethane varnish based with high quality and pleasant touch. 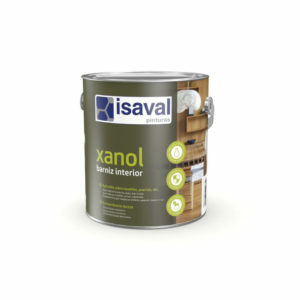 Good levelling and brushability. 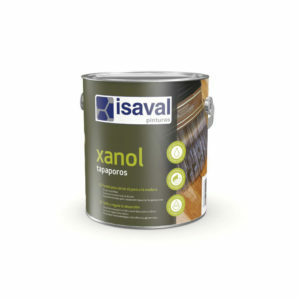 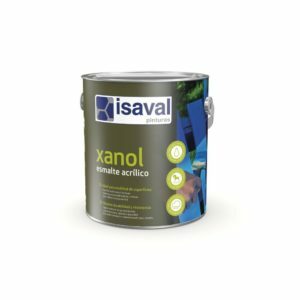 Water-based high-quality alkyd varnish that is easy to apply, easy to brush, with good hardness and flexibility. Universal mono-component polyurethane varnish water based. 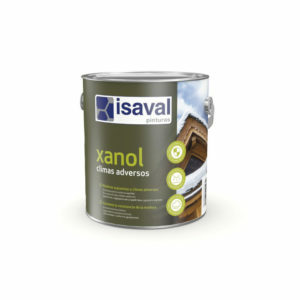 High physical and chemical resistance. Aqueous single-component polyurethane primer to prepare wood surfaces, including floors, for subsequent varnishing and lacquering.